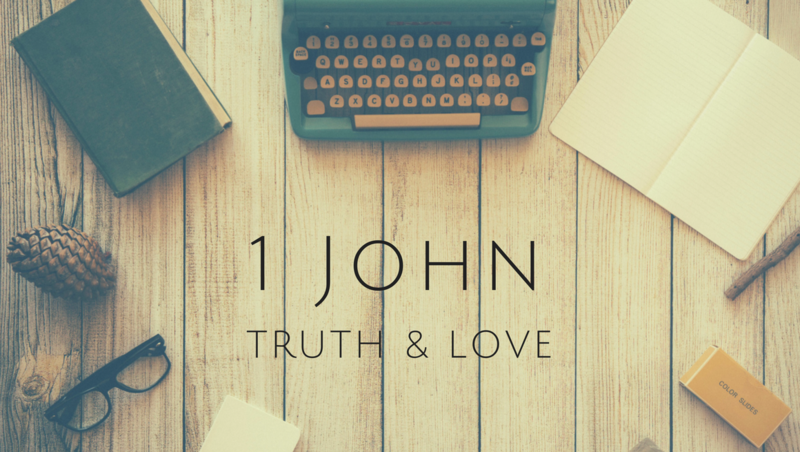 Our current Sunday teaching series is looking at the New Testament letter ‘1 John’. Click here for more details of our Sunday services. Click here to listen to our latest sermons.